Are you looking for new ways to reach potential customers online? 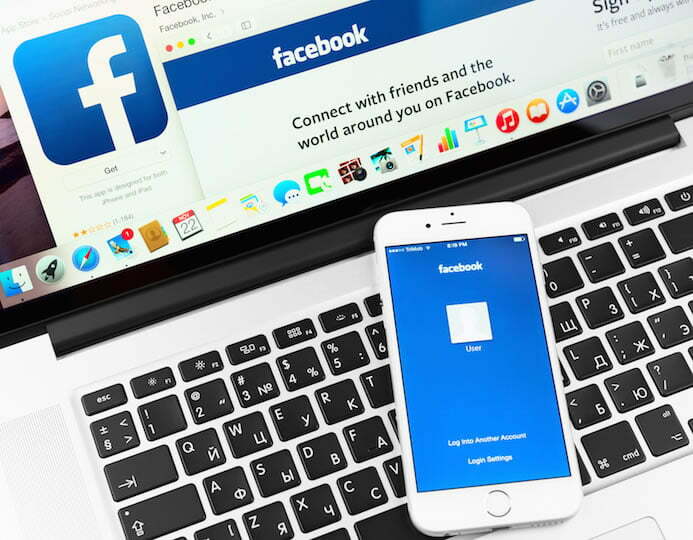 Are you ready to stop being afraid of Facebook Ad campaigns? These simple steps will get you up and running in no time, no matter how small your budget might be. 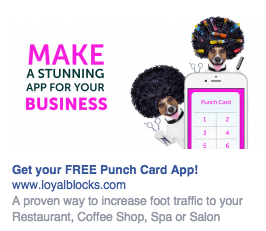 Make sure you have an official Facebook Business Page. Have plenty of content, nicely designed graphics and a professional look already on your page. Get creative images and copy for your ads created based on your research completed in items 1 and 2. If driving people to your website make sure you choose a landing page with a clear call to action. 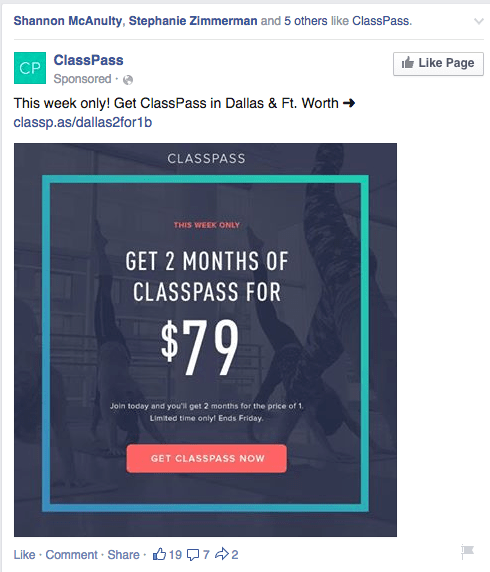 Facebook offers two types of ads: newsfeed ads and right hand column ads. Experiment with both to see which ones perform best for your product / service. 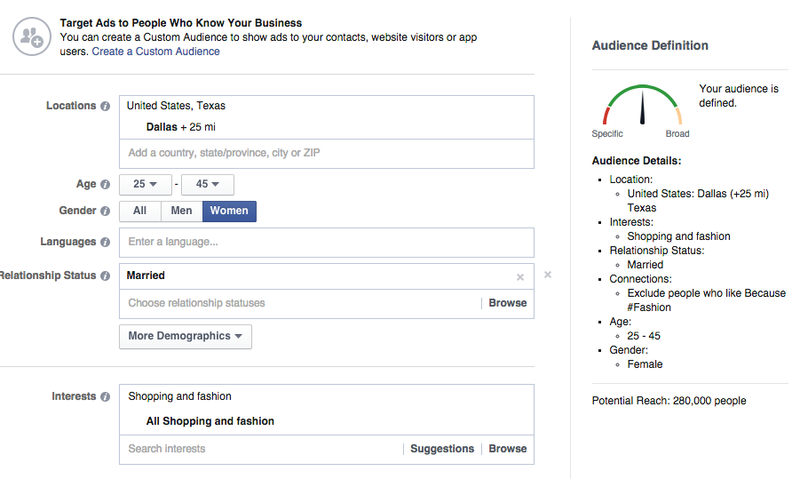 The Facebook advertising platform will let you run multiple ads at the same time. Run several simultaneously and delete the ones that are not performing. Experiment with your ads by switching up the images with some featuring short text and some longer text. You can use up to six images per ad set. Note: For each ad set you can either set a daily budget or a lifetime budget, and the time frame you want the ad set to run. You most likely will see results of which ads are performing best immediately through the ad campaign management platform. Be ready for a surprise. The ad you think will get the most clicks vs. what actually does. Don’t expect perfect results the first time out of the gate. Facebook Advertising involves testing, refining and more testing until you hit your optimal results. Last, but not least, don’t hesitate to hire a professional to help with images or copy. A little bit of money and education can go a long way toward success. 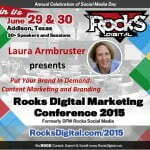 Want to know more about social media marketing for small business? Download our eBook. Have you been running any Facebook ads? What were the results? Let’s discuss.